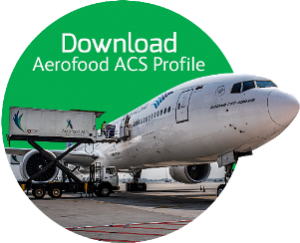 Jakarta, Aerofood ACS – All of In-flight meals that are served by Aerofood ACS has been guaranteed as Halal Food. 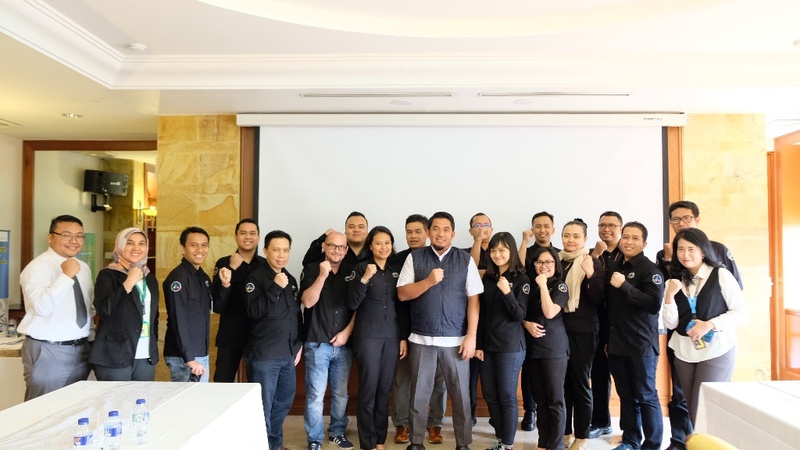 Aerofood ACS has passed the audit by MUI and officially awarded a Halal Certificate. 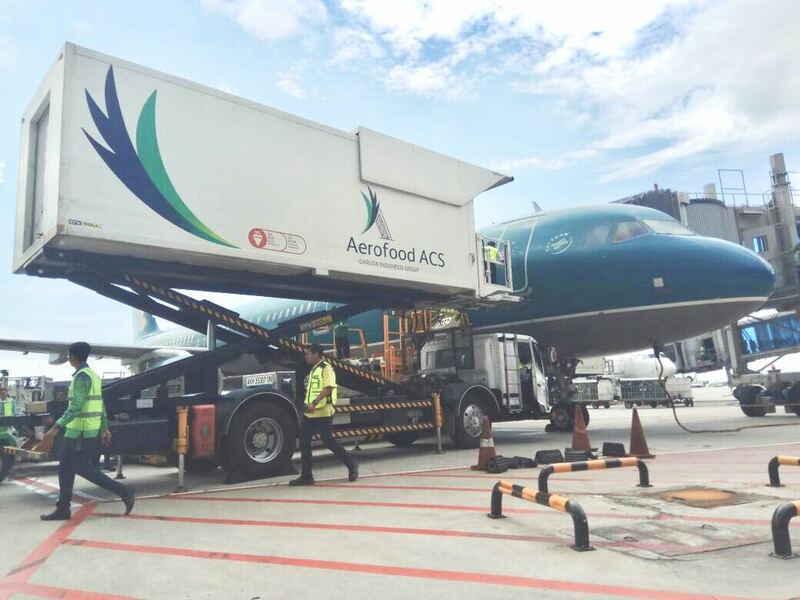 Halal food from Aerofood ACS not only for domestic flights, but also international flights both of Garuda Indonesia Airlines and foreign airlines. 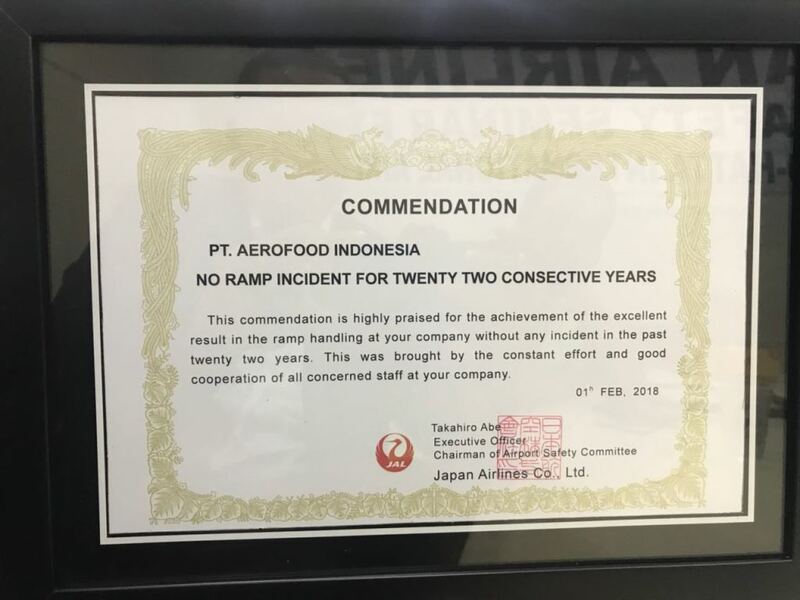 One of our international customers is Japan Airlines (JAL). 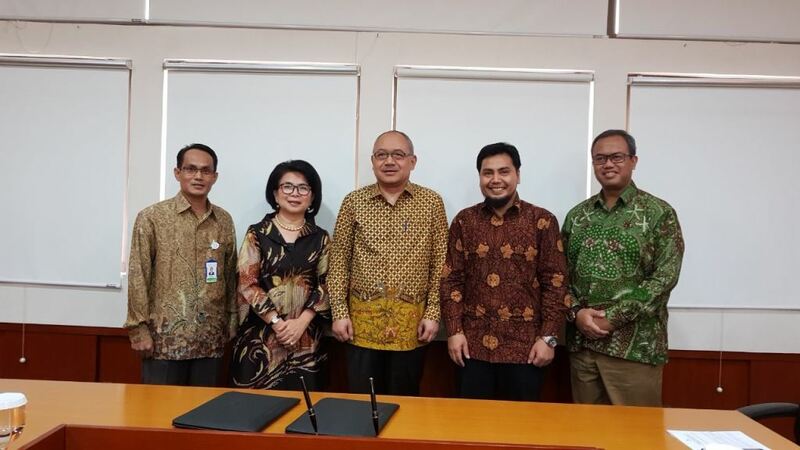 As reported by Jakartashimbun.com, Japan Airlines (JAL) began offering halal food to Muslims on all flights, all classes, departing from Jakarta. 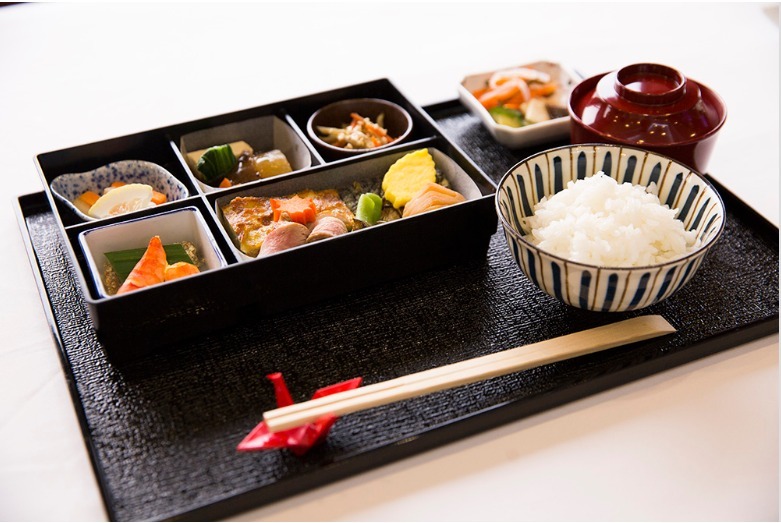 In business class, passenger can choose between Japanese and Western food, but Japanese food has become popular since launching in September. 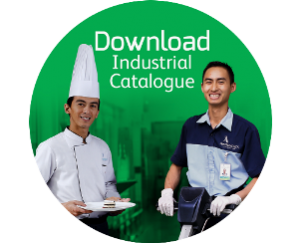 Many ingredients are procured in Indonesia. 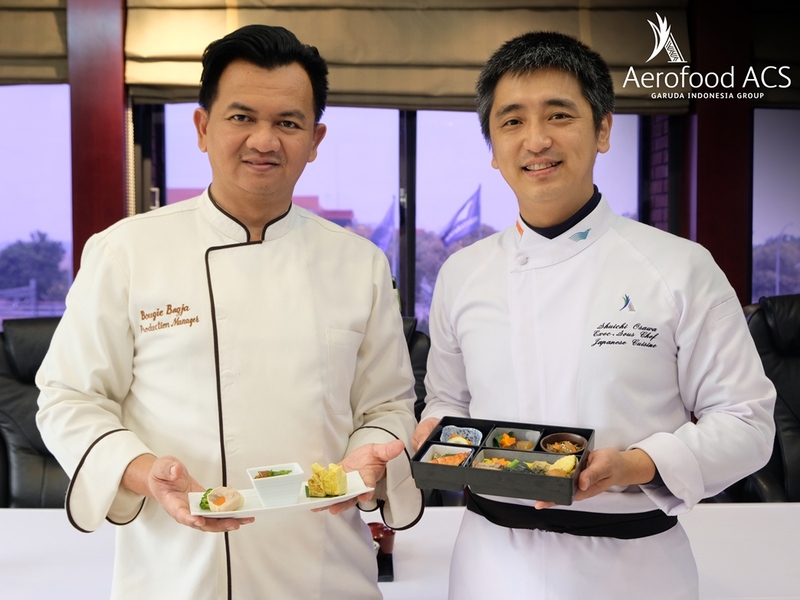 Okawa Shuichi Osawa, chef of Japanese cuisine from Aerofood ACS who is responsible for cooking and developing menu for JAL said that this is how to add local elements to the Japanese menu. We use the alcohol-free ingredients for every meal. Since JAL also provides alcoholic beverages on board, they do not use the Halal notation in line with the Islamic provisions, but the menu card states “Provided through Islamic cooking process”. 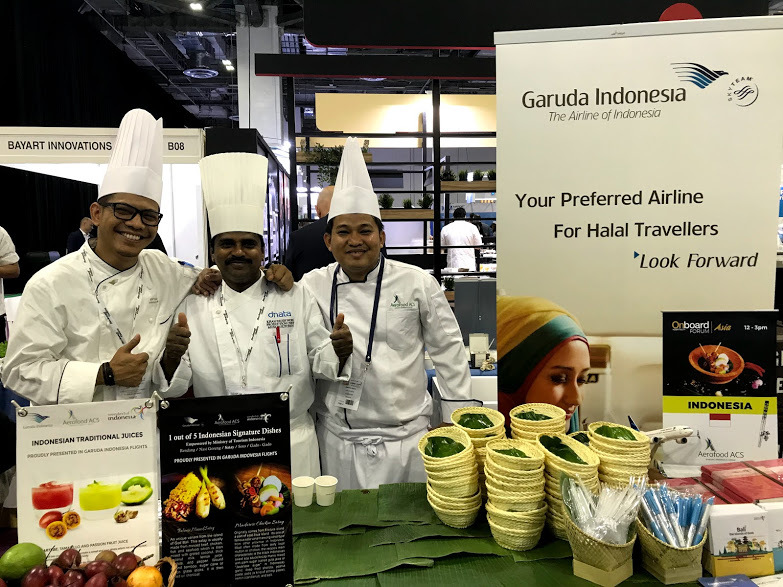 When asked by passengers, they explained that the meals are halal and safely consumed by Muslim passengers.